STAINED GLASS WINDOW MENU: Custom Stained Glass Toronto | Stained Glass Toronto | Stained Glass Window Toronto | Stained Glass Ontario | Stained Glass Window Ontario | Stained Glass Artists | Stained Glass Artists Toronto | Stained Glass Windows Toronto | Stained Glass Windows Ontario | Church Stained Glass Toronto | Church Stained Glass Ontario | Glass Artists Toronto | Glass Artists Ontario | Church Art Glass | Art Glass Toronto | Stained Glass Canada | Stained Glass Restoration Windows | Stained Glass Repair Windows | Stained Glass Church Windows | Stained Glass Memorial Windows | Stained Glass Contemporary | Glass Art | Art Glass | Contemporary Art Glass | Art Glass Ontario, and more!OBATA STUDIOS: Custom Stained Glass Windows - Toronto - Ontario - Canada. 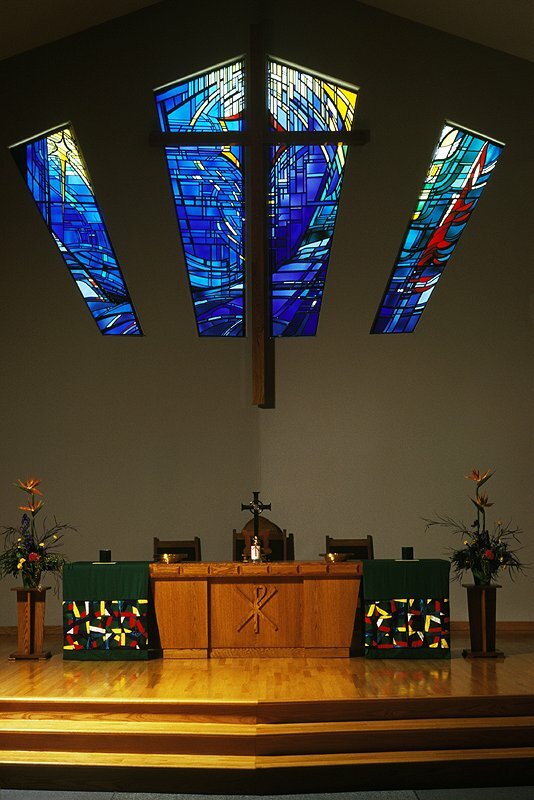 Creative design & fabrication for church, synagogue, public & residential spaces. 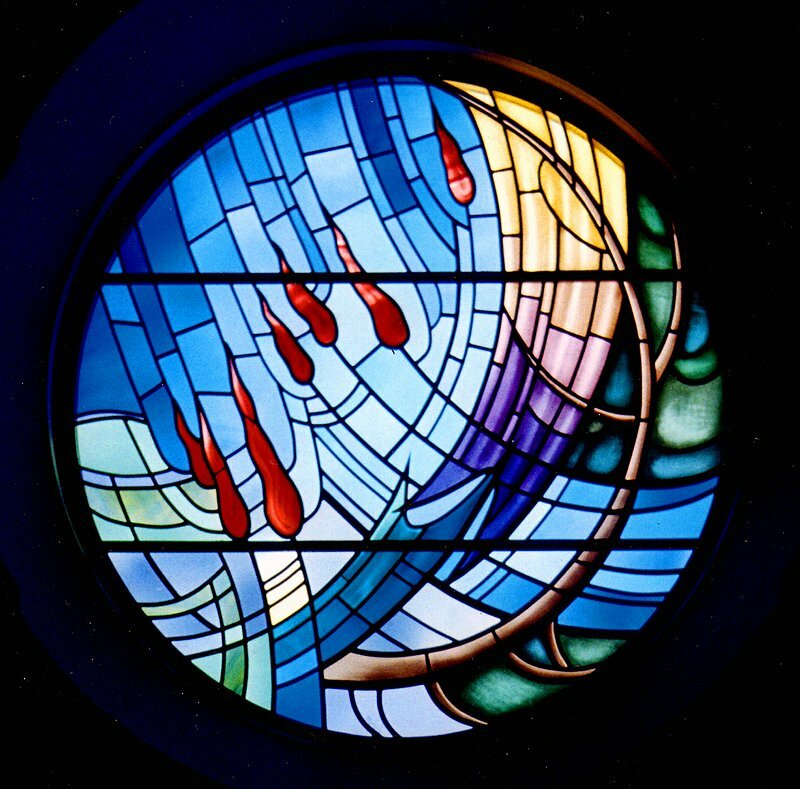 Custom designed, site specific, stained, leaded, architectural glass windows - ecclesiastical, public art, residential windows and autonomous artwork (quality craftsmanship since 1981) - Stained Glass Windows Fabrication Experts Sue Obata, and Stan Marusic. Find: Stain Glass, Contemporary Art Glass, Canadian Stained Glass Designers, Architectural Glass, Stained Glass Studio, Decorative Glass, Contemporary And Traditional Stained Glass,and more. See: stained glass windows, leaded windows, stained glass panels, custom stained glass, stained glass gift, stained windows, artglass gurus, pictures of stained glass windows, church stained glass windows,church windows, glassart, history of stained glass windows, making stained glass windows, how to make stained glass windows, stainedglass, cathedral stained glass windows, religious stained glass windows, stained glass windows in churches, stained glass windows history, stained glass windows church, modern windows, stained windows doors, designs for windows, stained glas, leaded leadlight architectural glass churches glassmith antique church stained class religious glasscraft restoration glazingglassworks opalescent double hung double pane art deco rose decorative casement door panels lead overlay glas glaas and more. We've installed our work throughout Ontario, British Columbia, Alberta, Saskatchewan, Nova Scotia, and internationally from Trinidad to Germany. Since architecture varies from project to project, working on architectural glass means that we are flexible in our approach to designing, creating windows that are unique, and that vary in style from the traditional to the abstract. With each commission, we take great care with the artwork and fabrication, so that the windows will suit and enhance the environment for which they are created and are technically sound. We are sensitive to the needs of our clients while providing the best possible quality in materials and service. Thank you for visiting our site. Please feel free to contact us for more information. 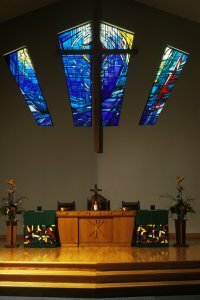 Custom Stained Glass Windows See also: stanied stainde glsas glas etained atained dtainedwtained srained sgained syained stsined stzined stqined staoned stauned stakned staimed staihed staibed stainee staines windows stainec stainef glass windows rlassnlass tlass hlass stained gpass windows stained gmass windows gkass windows glsss windows glzss windows stained glqss windows glaes windows glaas windows glads windows glaws windows glase windows glasa windowsglasd windows stained glasw windowseindows sindows qindows wondows wundows wkndows wimdows wihdowswibdowsglass wineows winsows wincows winfows windiws windlws windpws windoes windoss windoqs windowe windowa windowdwindoww, and others.